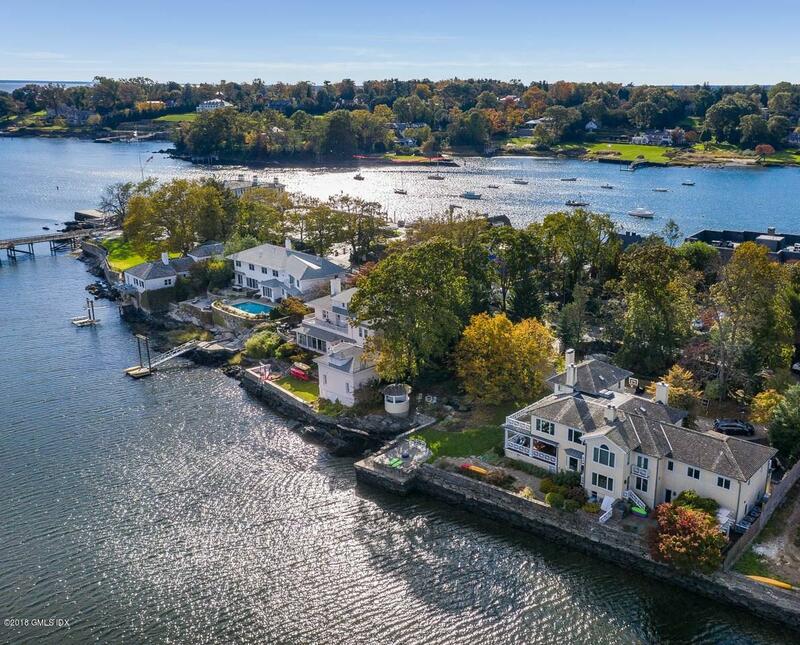 I am interested in 675 Steamboat Road, Greenwich, CT 06830. 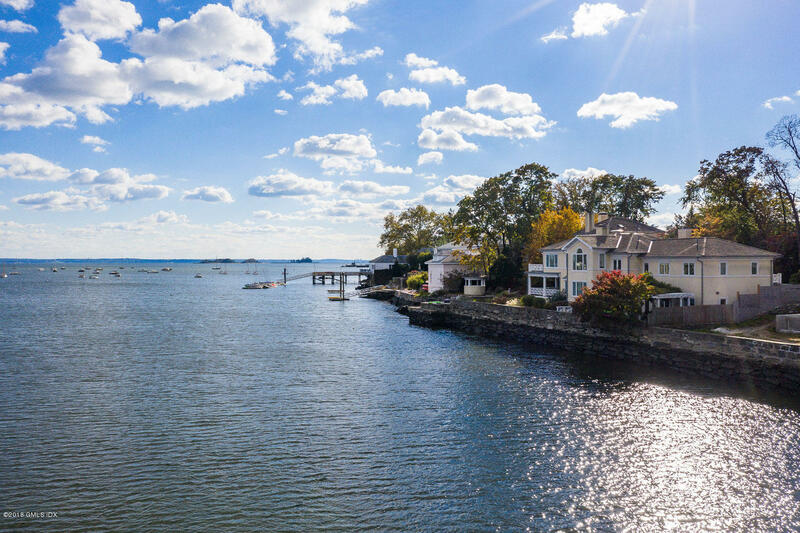 Safe Harbor: Poised to capture magnificent east-facing views across Smith Cove and Long Island Sound a stunnng direct waterfront property on lovely downtown Greenwich waterfront! 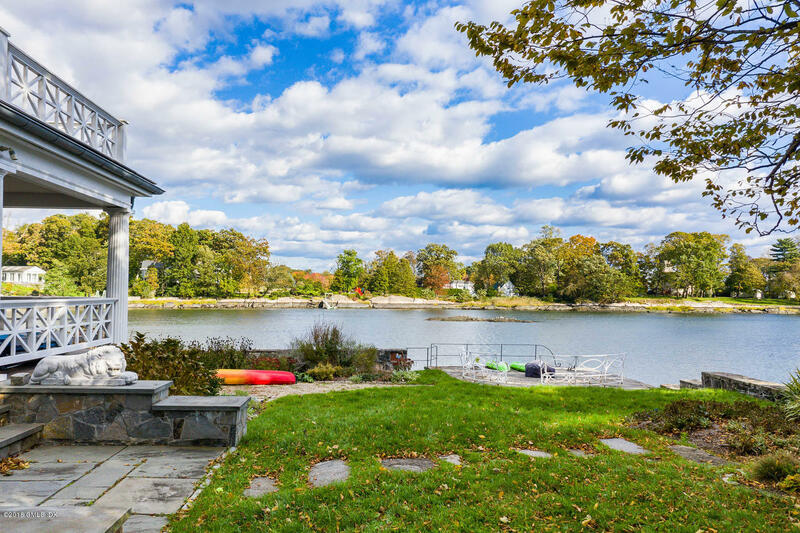 Truly exceptional 260 degree shoreline & floating dock w/gazebo & stone terrace. 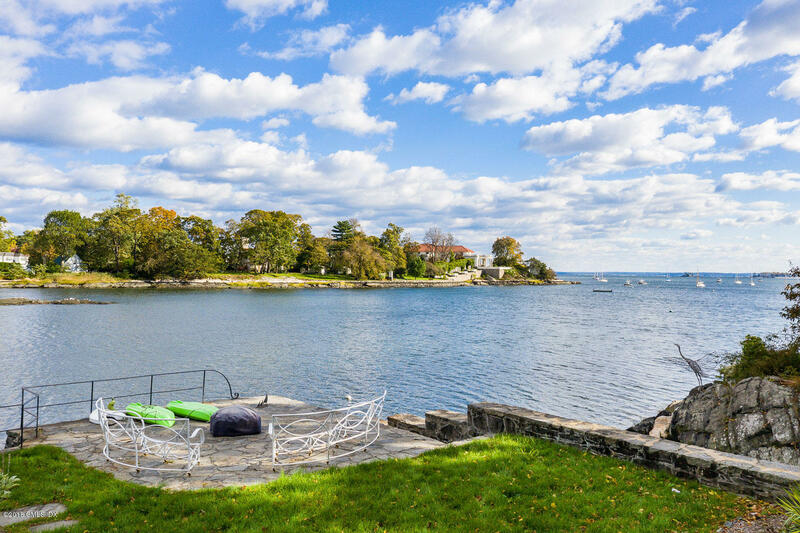 Main level & upper level LR's w/fireplaces are elegant spaces to gather & enjoy mesmerizing wtaer vistas. 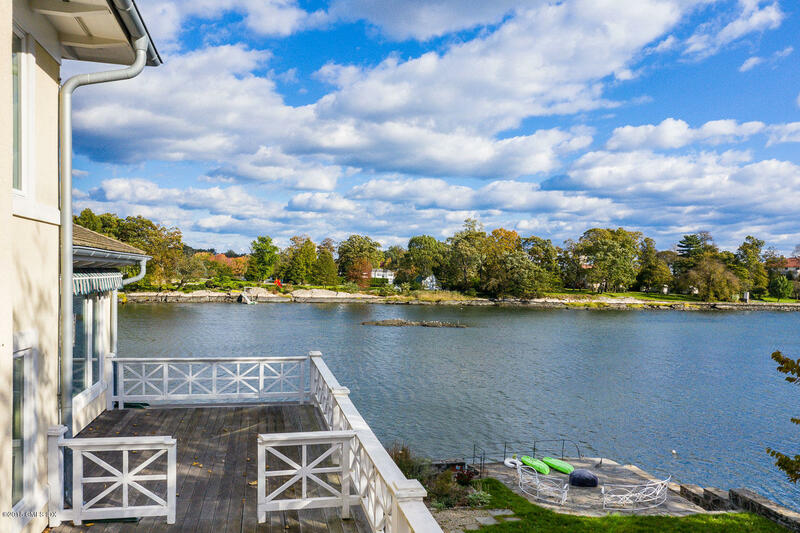 Spacious decks, balconies & windows enhance these views inspiring a front to back entry, formal dr, eik, lib/fireplace, sophistiacated 6 bd/6.5 bth & large unfinished ll. 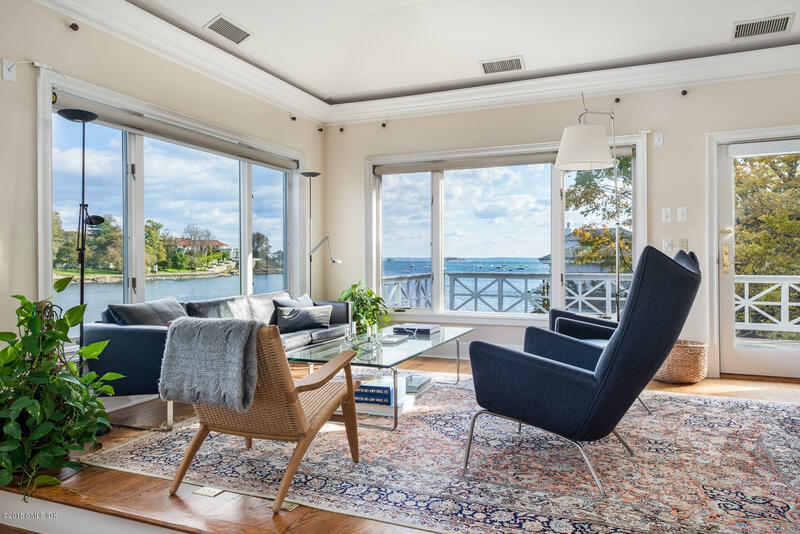 Glorious water, sun & moon-rise brought into almost every room.